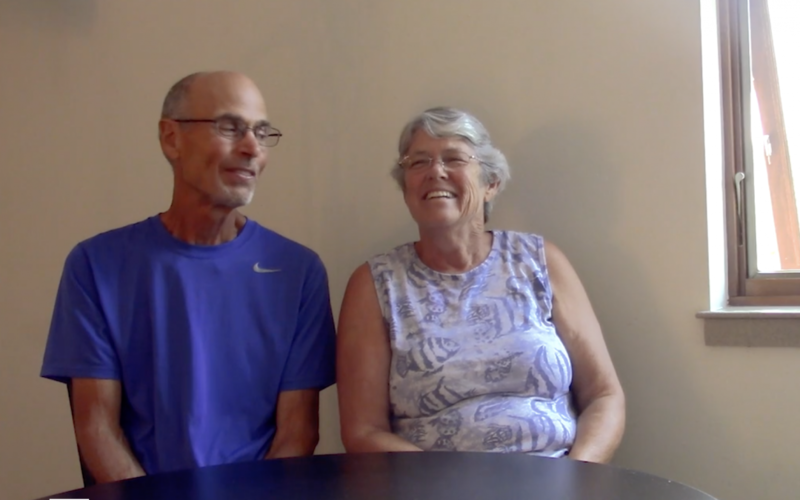 Jim and Margie Full Interview from FUMC Durango on Vimeo. Last week, we watched an excerpt from our interview with Jim and Margie Winkelbauer about God’s calling on their lives. If you would like to view the full interview, you can do that here.